The development will consist of a total of 519 units, Forestwoods Condo will provide homes for various family sizes. Residents will have access to an indoor gym, function rooms, tennis courts, car park and other family activity areas. The Forestwoods are located to many places of interest. Shopping centers, grocery stores and public transportation are all close to the project. 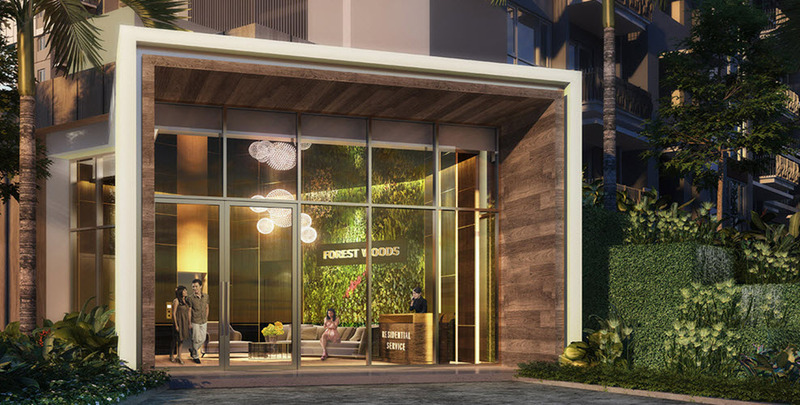 The development Forest Woods are quite accessible for car owners, with their location near to public transport amenities as well as next to Serangoon Road. Parking will be provided for residents who are traveling by car on a daily basis. 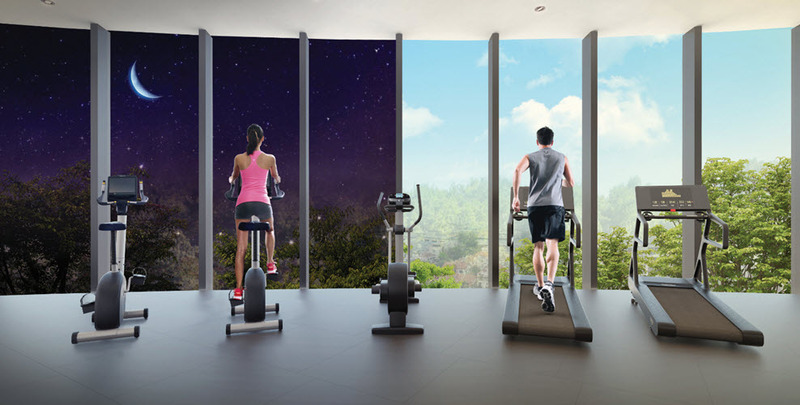 Forest Woods residents can indulge in many of the facilities such as swimming pool as well as gym which are available for the owners to use. Also, there is a tennis court available. Residents can also conduct their indoor functions in the function rooms available. Nex Shopping Mall located near Forest Woods Condo is one of the more popular shopping Malls in Serangoon. A wide variety of anchor tenants as well as F&B establishments are located in the development. Please see Forest Woods site plan and floor plans for more information. Forest Woods is located right next to Serangoon MRT Interchange which the North-East Line meets with the Circle Line. 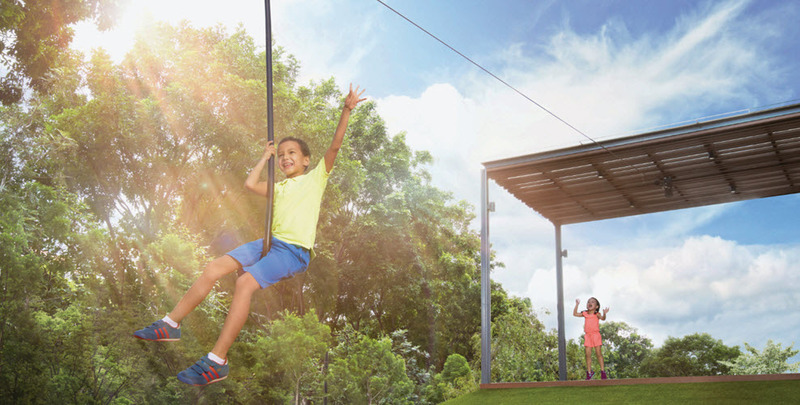 A whole new level of traveling convenience awaits you at this wonderful development by CDL. Besides shopping malls with a variety of retail businesses, residents of Forest Woods CDL are also close to other types of amenities and facilities. These include the Serangoon Stadium, the Braddell Heights Community Club, and Nanyang Community College. 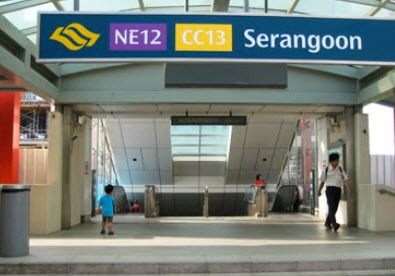 Serangoon MRT Station is a few minutes walk away from Forestwood and provides an easy connection to all of the major business areas of Singapore. 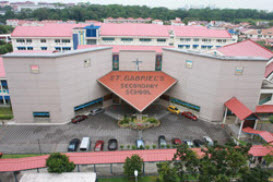 St Gabriel’s Secondary School is located next to Serangoon MRT Interchange near Forest Woods and is an recognized academic institution in Singapore. It is known to instill an all-round education system for its students to become pillar of success in Singapore. The developer of this project, City Development Limited, is experienced in developing major projects in Singapore. Some of the iconic developments by City Developments include Oceanfront at Sentosa Cove as well as One Shenton at Shenton Way. 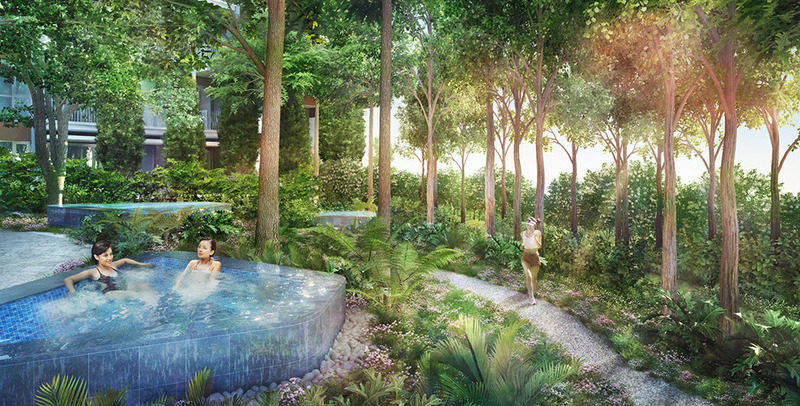 The Garden Residences Serangoon by Keppel Land and Wingtai Holdings. 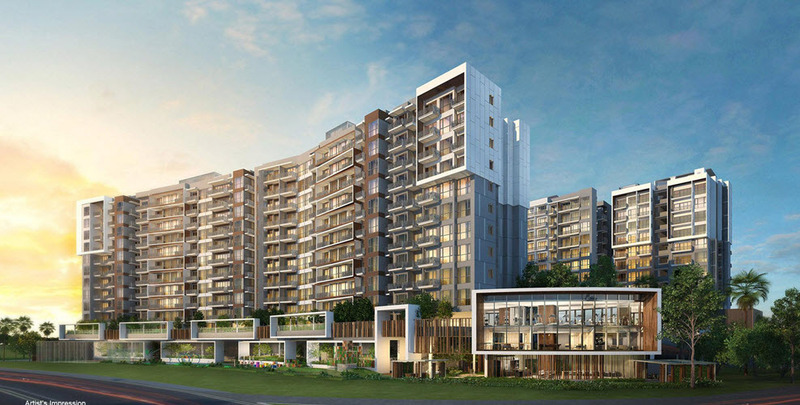 The Garden Residences is located at Serangoon North Avenue 1 near to Serangoon MRT Station. Park Colonial Chip Eng Seng is a new development located at Woodleigh MRT Station. Park Colonial is close to many amenities and shopping centres. Haus Handy Condo is a new development by City Developments Limited. Haus on Handy will be available for viewing soon and is located right in the heart of Dhoby Ghaut. Riviere Condo Frasers Residence Promenade Condo. Riviere is located near to Great World City MRT Station that is near to Singapore River. Dairy Farm Residences Condo new development located right in the heart of the city. Dairy Farm Residences is located near to Bukit Timah as well as other Bukit Timah Expressway. Jui Residences Serangoon MRT Station is a new development just one stop away from Serangoon MRT Station Interchange. Piermont Grand CDL Executive Condo is a new development located at Sumang Walk Punggol. Piermont Grand will be available for sale soon by City Developments Limited. Please also see The Antares Condo FSKH Development. The Antares Condo is located at Mattar Road near to Mattar MRT Station. Van Holland is a new development located right in the heart of Holland Village MRT Station. Van Holland is the former Toho Mansion Enbloc that will launch soon at Holland Village. Riverfront Residences Hougang Ave 7 is a new development by the former Rio Casa Enbloc located in Hougang. Riverfront Residences is by Oxley Holdings. 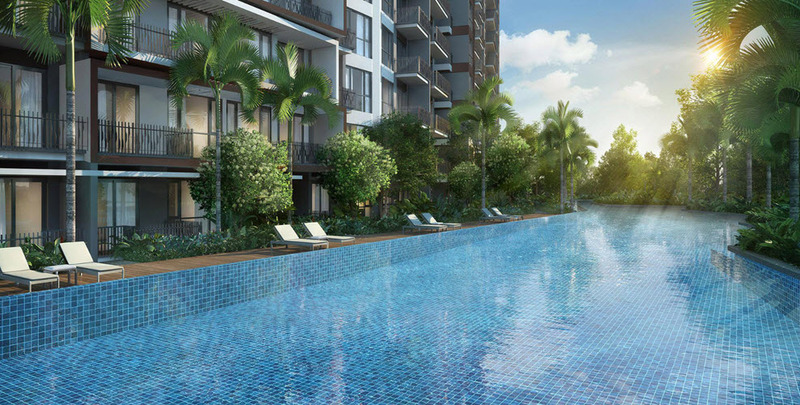 Situated in the center of Serangoon, Singapore, The Garden Residences is a fresh development by Wing Tai Holdings and Keppel land. Established in 1955 and one of the pioneer developers in Singapore, Wing Tai holdings is the developer responsible for The Garden Residences and has proved itself a reliable option in Singapore’s real estate market. Conversely, Keppel Land is among Singapore’s distinguished real estate developers and is renowned for constructing a number of landmark developments not only in the country but Asia as well. 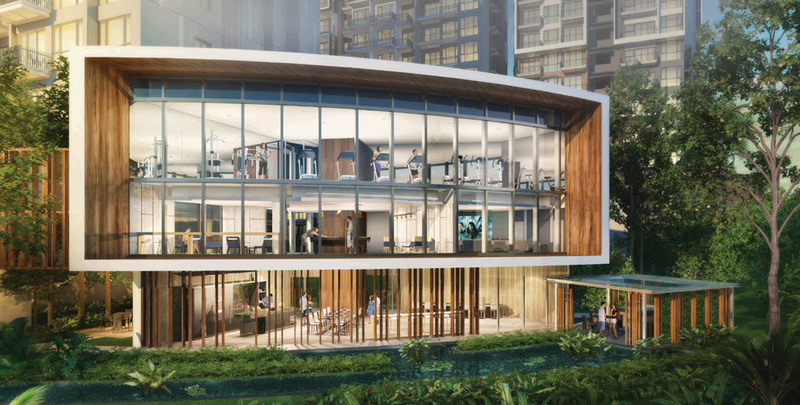 Positioned in a private residential suburb, The Garden Residences Serangoon is set to be developed in a Serangoon area popular among investors as well as home dwellers in Singapore. The location is ideally convenient as it lies in the urbanized housing estate of Serangoon Garden, which has a blooming infrastructure boasting a host of prestigious schools, for instance the Serangoon Garden Secondary School, and other amenities such as shopping hubs. On such example is the Heartland Mall, a friendly neighbourhood shopping mall with great service and even better management. The Heartland Mall is situated besides Kovan MRT station and houses a variety of tenants such as SportsLink and Cold Storage. In addition, the mall provides a vast assortment of dining options the likes of Subway and Sakae Sushi with a bookstore also accommodated inside the Heartlland Mall. This is not the only mall adjacent to The Garden Residences, with the Nex Shopping mall also sharing a similar fate. 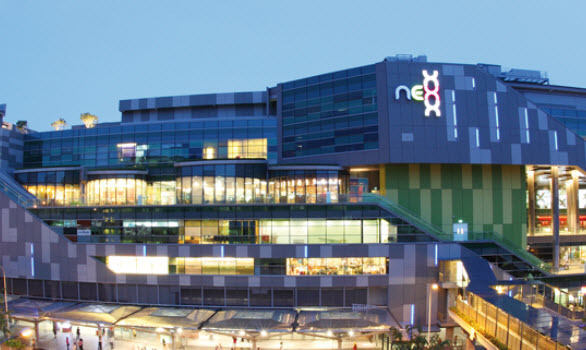 Situated in central Serangoon, Nex Shopping Mall is among the prime shopping malls in Singapore and boasts iconic status. A prominent shopping center for the locals, it’s easily accessible due to its convenient location besides Serangoon MRT station and the Serangoon Bus Interchange which is wholly integrated with the shopping mall. The mall is colossal, boasting several food courts as well as popular bookstores. Another interesting place located near The Garden Residences Condo is the Chomp Chomp Food Centre, which is an exemplary shopping hub initially known as Serangoon Garden Food Centre. As a result of its vast array of local delights on offer, it is a prevalent eating place in the region. Chomp Chomp Food Centre serves local delicacies in an open-air setting providing an ideal place to enjoy the landscape whilst dining. 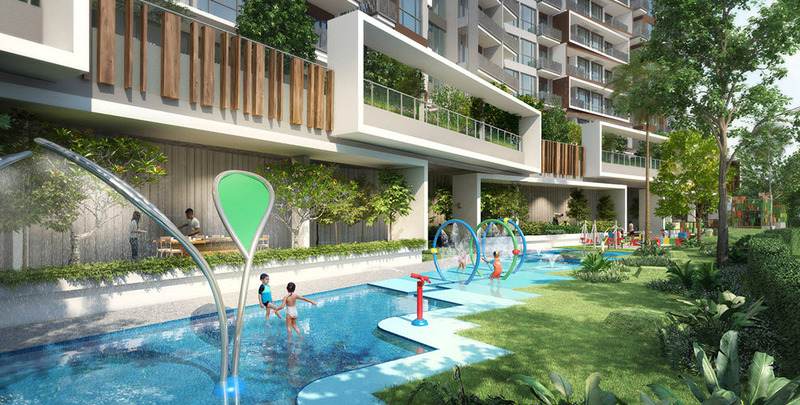 The Garden residences Condo also features unique facilities which promote a tranquil and serene lifestyle for the family such as an indoor gym, sun deck, 50 meter swimming pool as well as a playground for the kids. Additionally, its proximity to the upcoming Bidadari housing estate further enhances its worth, with the government seeking to expand the town through projects such as the former. This has made the locality a haven for developers, with its propinquity to the Bishan and Serangoon MRT interchanges further highlighting The Garden Residences Keppel Land excellent geographical location. With a majority of the buses situated at Yio Chu Kang road as well as Ang Mo Kio avenue 3, The Garden Residences Serangoon North is rendered easily accessible. Its positioning precisely next to the Central expressway further evidences its geographical fittingness.